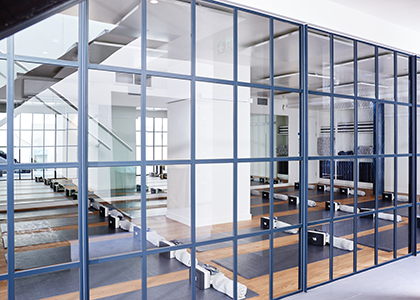 Sportsister’s Stephanie Tait reports from Another_Space in London, the sister of the highly regarded Third Space and spearheaded by the founder of Psycle. 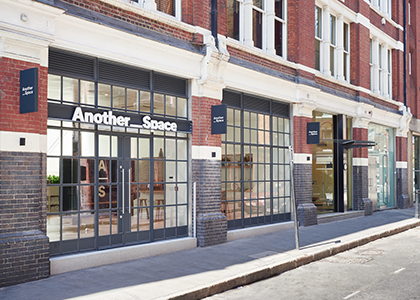 Another_Space offers a unique combination of varied, complementary, class-based workouts, all synced to carefully chosen music and led by some of London’s most inspirational and impressive instructors. 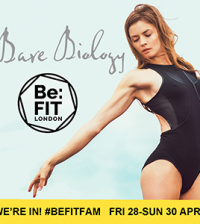 There’s no membership, no joining fee; just transformative, mind-clearing Cycle, HIIT and Yoga classes to choose from. I was there to try their newest offering: HIIT Space. 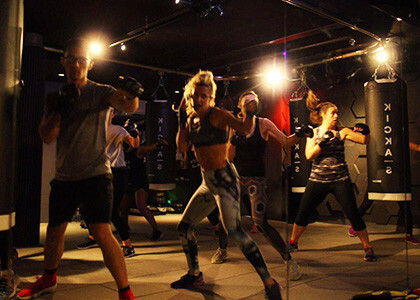 A combination of boxing and high intensity interval training, the class is a 45-minute, full-body workout hailed as an all-over physiological and psychological experience. After being shown how to wrap our hands and pull on our gloves, we were welcomed into the dark studio. 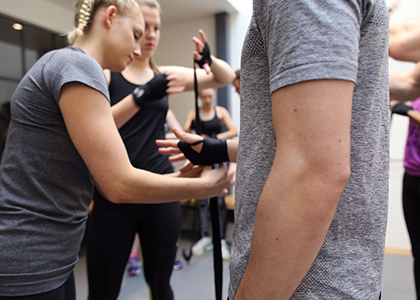 The group was split into two – one started on the punchbags and the other on the floor. You work for five minutes at a time, completing five one-minute exercises before switching groups and repeating. The class has three sections: speed, strength and explosive. 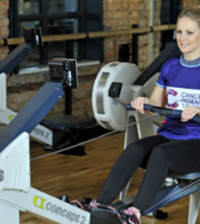 The first is about completing as many repetitions as quickly as you can, the second delivering heavy blows and powerful movements and the third is combining the two – giving everything you have to ensure an afterburn that will last hours after you leave. I loved it, it was one of the best and toughest classes I’ve been to. The instructor (Sophie) was perfect, incredibly encouraging and positive and the music was motivating and fun. I preferred my time on the bag – although boosted by awareness of the group and instructions given, it’s here that I felt truly in the moment. Attacking the punchbag makes you feel strong and powerful, all the while being reminded that these movements, as well as those performed on the floor, will edge you closer to the physique of a fighter. We ended with one minute united on the floor before a final minute-long group plank and a much-needed stretch out. 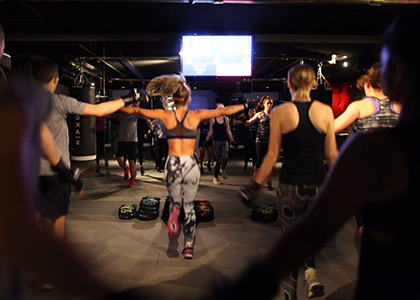 The class left me pouring with sweat and shaking – just what you want from a workout. Towels are provided and the individual showers and changing areas have everything you could need to freshen up and head off. 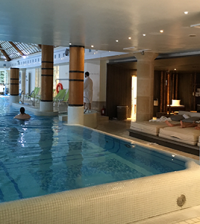 This is a cool and beautiful space – worlds away from most other gyms and certainly not just another. The studios, Cowshed-stocked changing rooms and food and smoothie bar are all exceptional. For more information go to www.anotherspace.london. 4-10 Tower Street, Covent Garden, London, WC2H 9NP. 0207 5342999.